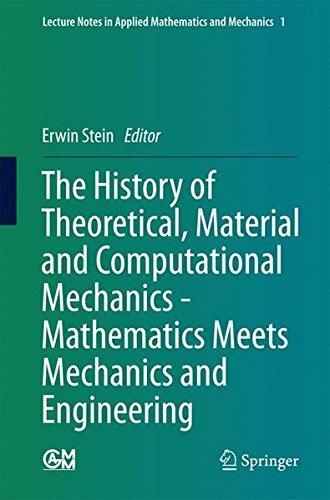 9783642399046 | Springer Verlag, December 19, 2013, cover price $179.00 | About this edition: This collection of 23 articles is the output of lectures in special sessions on âThe History of Theoretical, Material and Computational Mechanicsâ within the yearly conferences of the GAMM in the years 2010 in Karlsruhe, Germany, 2011 in Graz, Austria, and in 2012 in Darmstadt, Germany; GAMM is the âAssociation for Applied Mathematics and Mechanicsâ, founded in 1922 by Ludwig Prandtl and Richard von Mises. 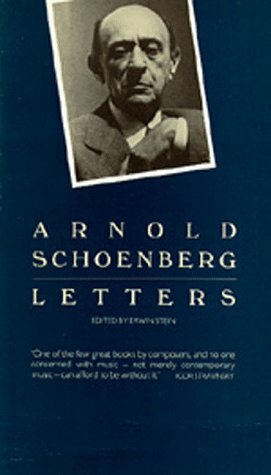 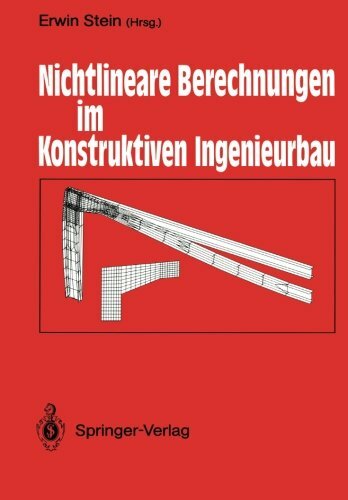 9783642955891 | Reprint edition (Springer Verlag, February 28, 2012), cover price $129.00 | About this edition: Der Band enthalt die 22 Projektschlussberichte des DFG- Schwerpunktes Nichtlineare Berechnungen im Konstruktiven Ingenieurbau. 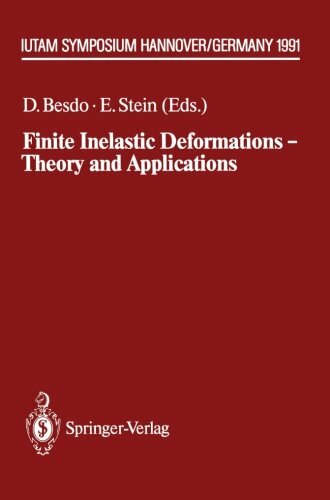 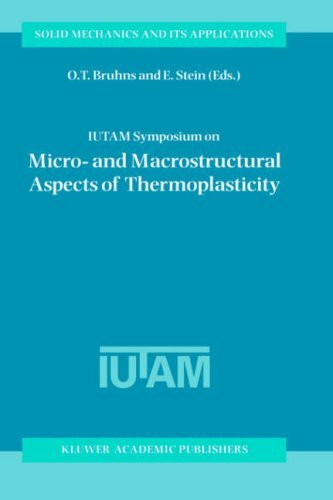 9783642848353 | Reprint edition (Springer Verlag, January 10, 2012), cover price $149.00 | About this edition: The IUTAM-Symposium on "Finite Inelastic Deformations - Theory and Applications" took place from August 19 to 23, 1991, at the University of Hannover, Germany, with 75 participants from 14 countries. 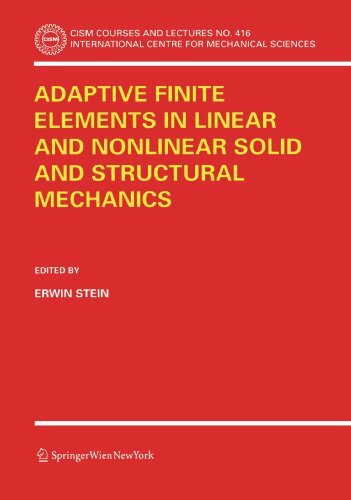 9783211269756 | Springer Verlag, October 16, 2005, cover price $199.00 | About this edition: This course with 6 lecturers intends to present a systematic survey of recent reÂ­ search results of well-known scientists on error-controlled adaptive finite element methods in solid and structural mechanics with emphasis to problem-dependent concepts for adaptivity, error analysis as well as h- and p-adaptive refinement techniques including meshing and remeshing. 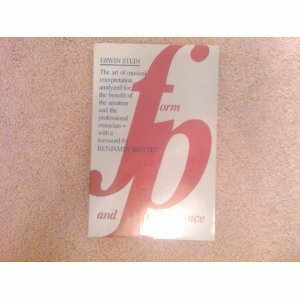 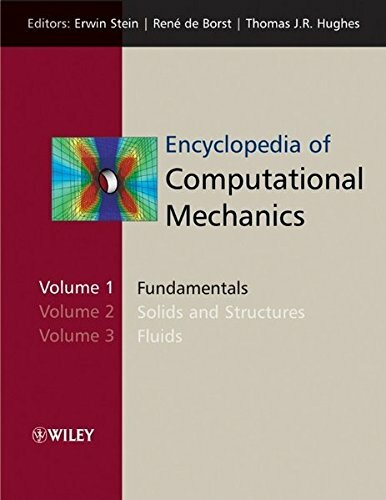 9780470846995 | John Wiley & Sons Inc, December 17, 2004, cover price $2555.00 | About this edition: Over the past four decades computational methods in applied mechanics have developed into valuable tools that are widely used across both industry and academia.